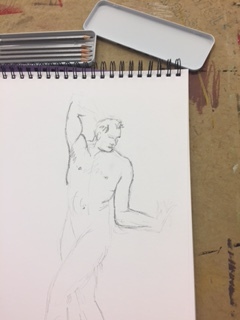 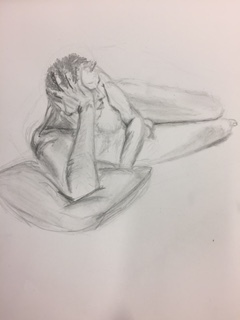 Life drawing classes will resume in September 2017. 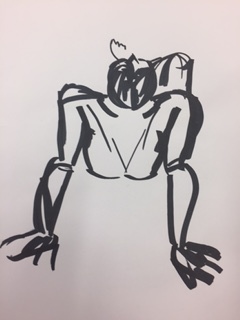 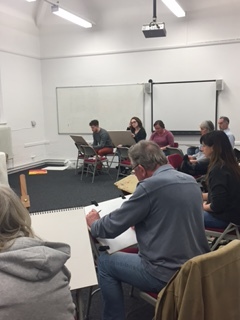 Life drawing classes take place on a Wednesday evening 7.30-9.30pm at the Trafford Music Service, Claremont Road in Sale. 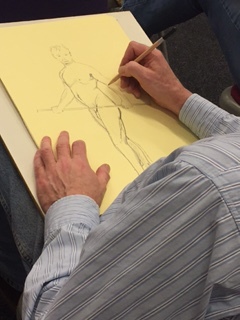 No booking required and this is a class for all levels.